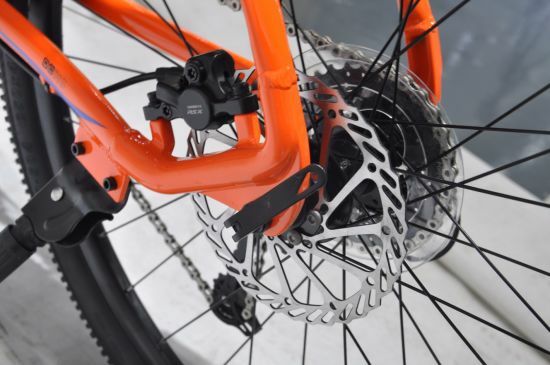 Tianjin Liyade Industrial & Trading Co., Ltd.
Mountain Bike, Alloy Rim, Alloy /Steel Fork W/Lock out manufacturer / supplier in China, offering Tourrein Bicycle 27.5inch 27speed Aluminum Mountain Bike Bicycle 2019 New Model Promotion, 27.5"Alloy Suspension Shimano Hydraulic Disc Brake Mountain Bike, Hot Sale 29" Alloy Mountain Bike and so on. Tianjin Liyade Industrail and Trade CO.,LTD is located in Wuqing District, Tianjin China. The factory was founded in 1997,during the 20 years development, and we grew up into a bicycle manufacture giant focused on innovative design, R&D, production and sales. We have a specialist team with advanced equipments. We aimed to supply for global cyclists with the high-quality products in leading healthy bicycle culture. The company has nearly 20,000 square meters standard factory buildings, 3 bicycle production lines , 2 wheel assembly lines and one testing center with more than 260 technical employees . The annual capacity of bicycles was more than 500,000 units . The company has the quality product export license and passed ISO9001: 2008 system certification, CE EU quality system certification. Our series products of the TOURREIN brand are mainly exported to Europe, United States, Japan and other regions. Under the principle of "mutual benefit", we will continue to provide qualified products with best service at competitive prices. Both domestic and abroad customers are sincerely welcomed for business negotiation and your advice is highly appreciated. -85% SKD, 50% SKD and CKD. 1.Our main products are: Road bicycle/Mountain bike/Folding bike/Children bike/City bike and kinds of bike parts and etc. 2.Customization: We offer customized service, such as customized design, customized painting, customized packing, etc. 3.Warranty is 1year under normal using(not man made damage).All of bikes will be tested before shipping. If you received some not working can show the pictures to us or send it back to us to repair or replace. We could send it to you for test if the sample is in stock. The cost is paid by you no matter sample fee or shipping fee. But we will refund the cost to you after you place the order. 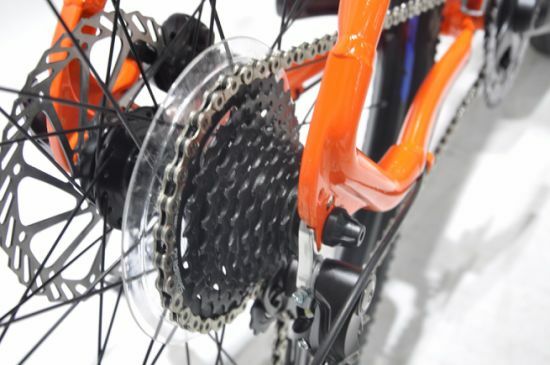 With more than 15 years manufacture experience, we has skillful command of the core technology of bicycle manufacture. We has a talent pool of nearly 500 professionals who specialized in bicycle development, production, marketing, and testing. 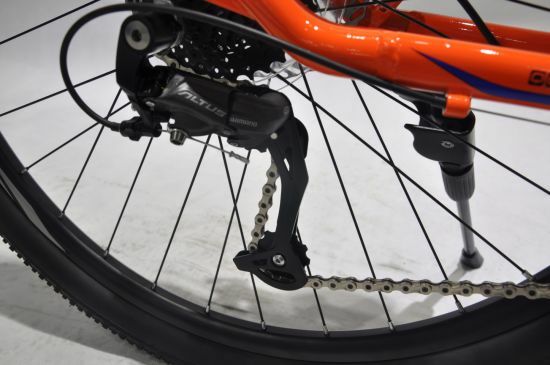 Usually, it needs 50-60 days to purchase spare parts from oversea such as SHIMANO derailleur system equipments. In face, we could finish order in a few days while all the spare parts are ready. Now, we only accept T/T and L/C payment terms. T/T: 30% T/T as deposit and 70% T/T before shipment. We provide good after-sale service. If you receive damaged bike, don't worry, please take photos to show what's wrong with it and send us photos by e-mail. We will response with in 24 hours to help you solve it.